OES Luxury Mobile Restrooms, LLC is a luxury boutique restroom rental provider serving the San Francisco Bay Area, Monterey Bay Area and Central California. With over 12 years in the industry, OES Luxury Mobile Restrooms is a high-quality service provider with a reputation for making weddings and events unforgettable. Just watch them say, "WOW!" 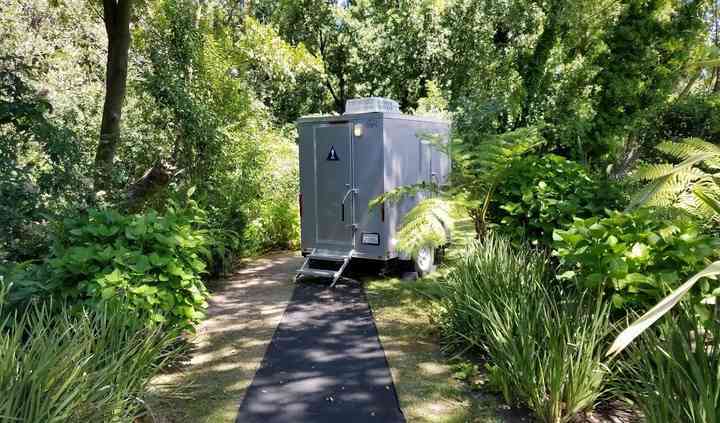 We provide unique, elegant, clean and home-like portable restroom trailers that will make your guests feel comforted and cared for throughout your wedding day. 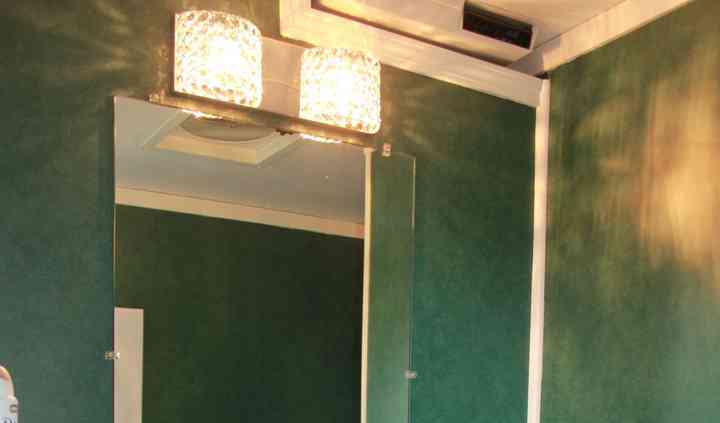 OES Luxury Mobile Restrooms provides high-end luxury bathroom trailers. 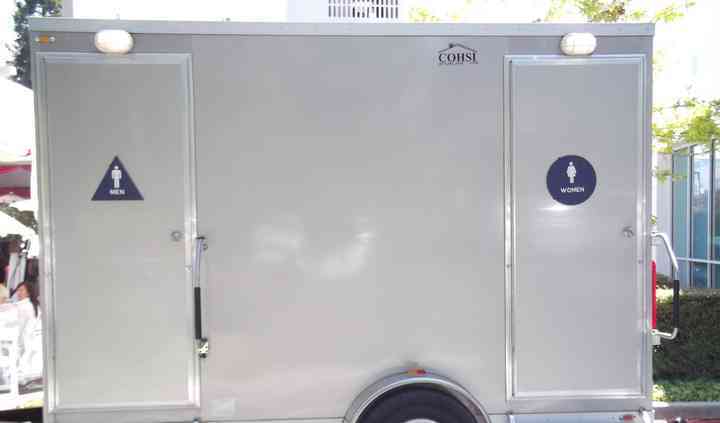 Many of our restroom trailers have onboard water and we can provide generators for power. 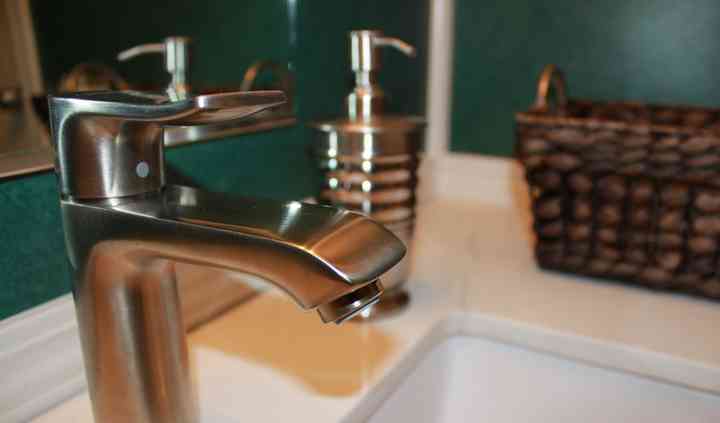 Each restroom include flushing toilets, hot/cold water, air conditioning or heating, and fully stocked with restroom supplies. They are also uniquely decorated to give them a homey, “real” restroom look. Our newest designs off a chic boutique hotel look with calcutta grey and white marble interiors. We have provided restrooms for events with attendants in excess of 2500 guests. Loved having OES at our wedding! They were clean and tidy, and well stocked. Having the flexibility to have restrooms close to our outdoor wedding was worth every penny. 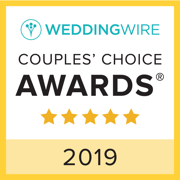 They handled everything with ... Read more our coordinator and made sure everything was perfect for us! Everything was perfect. Top notch, high class, portable facilities. My guests were pleased. Very impressed and thrilled with my service. Read more Everything was perfect. Top notch, high class, portable facilities. My guests were pleased. Very impressed and thrilled with my service. Working with Tiffani & Mark at OES Luxury Mobile Restrooms always gives me the relief of knowing that my clients will get great customer service and a quality product for their events. I've worked ... Read more with OES for over 10 years on dozens of events and have never been disappointed. I appreciate the time and patience they take to learn the area in which their trailers will need to go for a smooth delivery, and navigating through detailed trouble spots with me in advance. Their years of experience and quality service has earned their spot as a go to company without question.